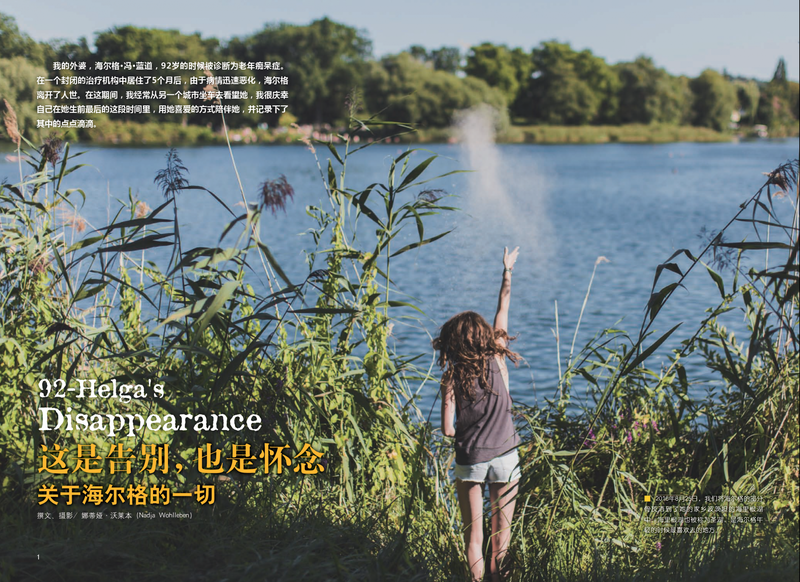 Really touched to see this beautiful 16 page feature of my most personal project '92 - Helga's Disappearance' in Civilization Magazine China. Thank you dear Sue Yard! Nadja Wohlleben is an independent German photojournalist and documentary photographer based in Berlin. A careful play of documentation and artistry, Nadja’s work focuses on concepts of femininity, power and identity.